6. 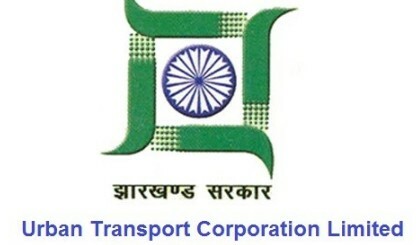 Duly filled application along with Detailed Resume and self-attested copy of the proof of age, qualification and experience should be sent through the registered post/speed post/courier to the Manager Administration, Jharkhand Urban Transport Corporation Limited (JUTCOL), 3rd Floor, M.R. Tower, Line Tank Road, Ranchi-834001. The application form made available by email shall not be entertained. Original Qualification Certificate and Proof of previous employment have to be produced during the time of interview.